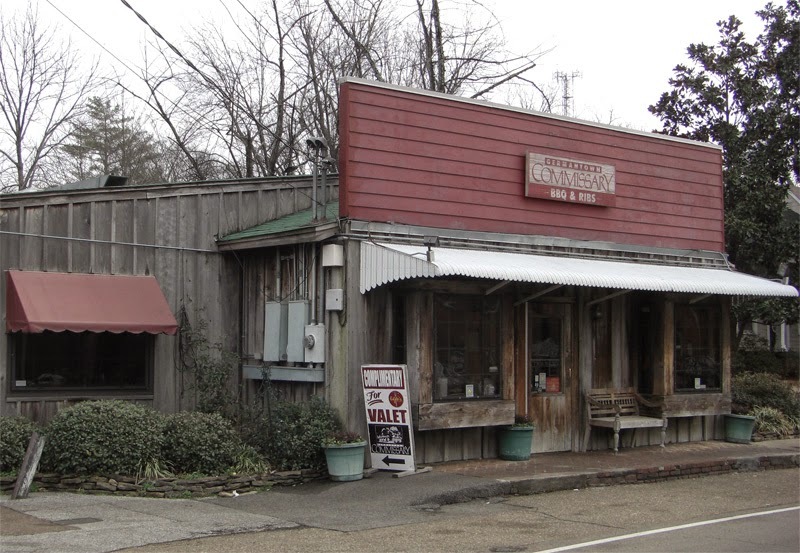 #1 Germantown Commissary – If BBQ had a blue blood line, it would be Germantown Commissary. Simply referred to as The Commissary, this would have been the MLAL #1, but for two reasons. First, One and Only’s Banana Pudding has meringue on it. Second, I have to drive further to get to the Commissary. 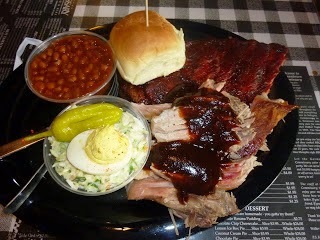 This is absolutely top notch Memphis BBQ. My meal is usually the cheese and sausage plate, pulled pork sandwich with slaw, and of course, banana pudding for dessert. This entry was posted in BBQ, Charlie Sierra, Germantown by Trevor Knight. Bookmark the permalink.